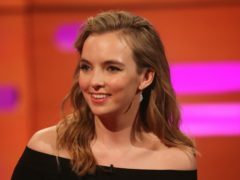 BBC children’s TV star Mya-Lecia Naylor has died aged 16. 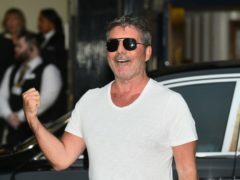 A comedian from London has become the second contestant to earn a golden buzzer on Britain’s Got Talent after wowing Simon Cowell with a routine of socially-conscious material. 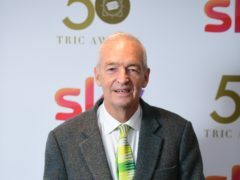 Channel 4 News said it “regrets” any offence caused by Jon Snow’s “unscripted observation” after the veteran journalist said he had “never seen so many white people in one place” during a live broadcast. 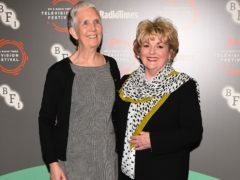 Six independent Scottish production companies have been awarded £900,500 to create new TV content which includes a crime drama and a wildlife series. 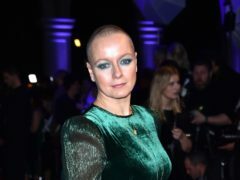 Samantha Morton has said she did not own a television for seven years and only bought one when she was cast in The Walking Dead. 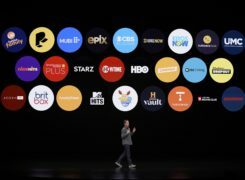 Apple may not be able to offer the same range of content as Netflix when it launches its Apple TV+ streaming service, one industry expert has suggested. 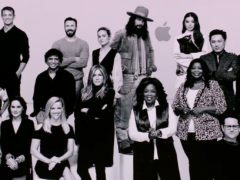 Apple has launched its long-rumoured TV streaming service at a star-studded event featuring the likes of Steven Spielberg and Oprah Winfrey. 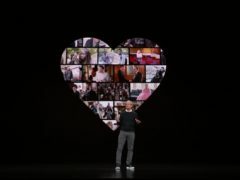 Apple has unveiled its own TV and movie streaming subscription service, joining juggernauts Netflix and Amazon Prime for a slice of the lucrative streaming business. 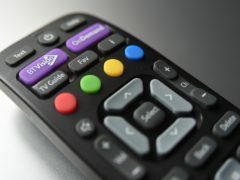 Britons prefer to stay at home, tune in and “switch off” with their favourite TV shows than go out, a survey suggests. 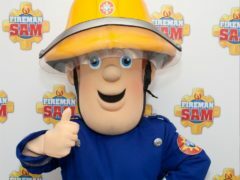 Coronation Street actress Bhavna Limbachia has said she chose for her character Rana Habeeb to be killed off because it was “the only fitting end” to her story. 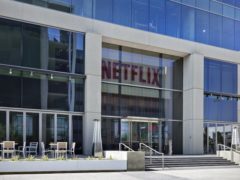 Netflix has confirmed it is testing different prices in the UK for its video streaming service after users spotted price increases on some devices. 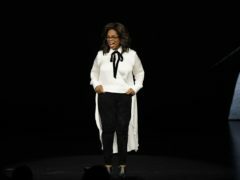 If you were stranded on a deserted island out at sea, which Sesame Street character would be the best companion? 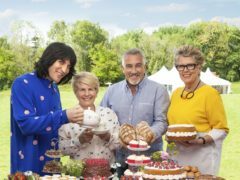 The Great British Bake Off will stay at its Channel 4 home until at least 2021, the broadcaster has announced, after its new look won over viewers. 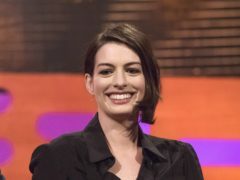 Holly Willoughby will be replaced by Ant McPartlin on I’m A Celebrity… Get Me Out Of Here after a single series hosting the show. 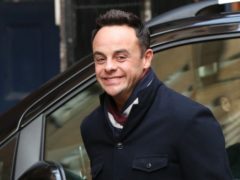 Ant and Dec are reunited in a new promo video for the upcoming series of Britain’s Got Talent. 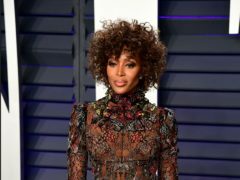 Naomi Campbell has said she will “never discuss her personal life” when probed about her rumoured romance with singer Liam Payne. Dancing On Ice finalist Saara Aalto has said her stint on the show has given her a “skater’s bum”. 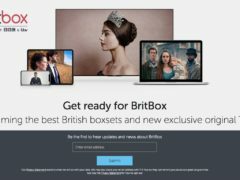 BBC boss Tony Hall has dismissed complaints that viewers will have to pay twice for its shows with the launch of BritBox. 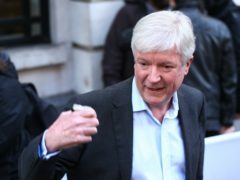 The BBC’s digital services will be “the only ones some of our audiences use” in as little as five years, its director-general will warn. 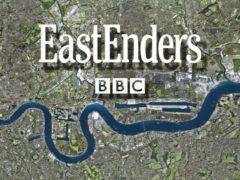 Brookside star Paul Usher is joining the cast of EastEnders. DS Steve Arnott is held at gunpoint in the new trailer for the new series of Line Of Duty.